Founded with beauty, health and sustainability as our heart - our philosophyis simple.NEUMAbelieves that professional performance hair care, health, and sustainability need not be mutually exclusive. 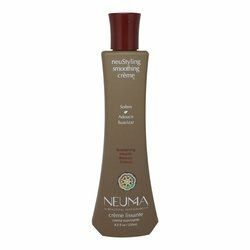 We each have a story, an experience, a personal epiphany, an "ah-ha" moment that forever affects the way we live, the way we eat, the choices wemake. 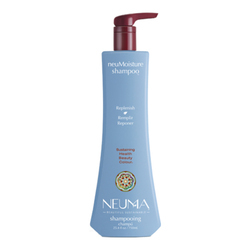 Join us on the journey - bringing beauty health and well-being to hair - andour lives. 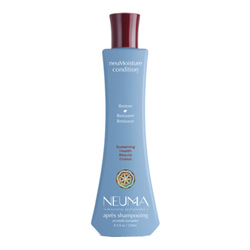 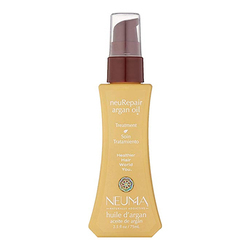 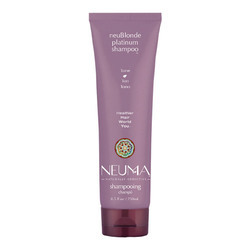 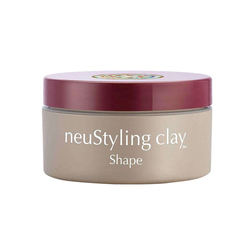 Healthy hair is beautiful hair.NEUMAgives you beautiful hair without sacrifice. 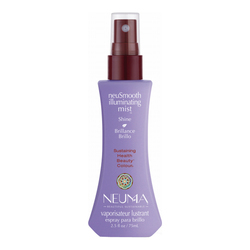 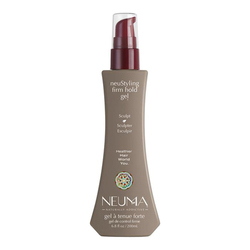 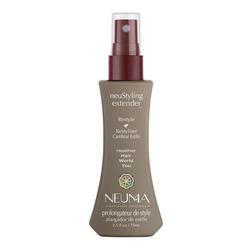 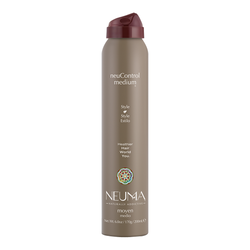 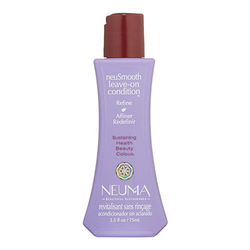 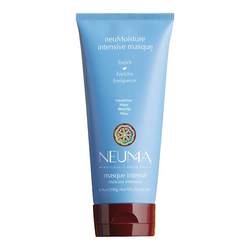 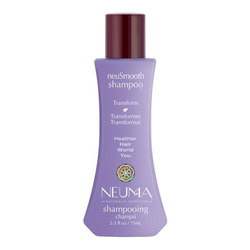 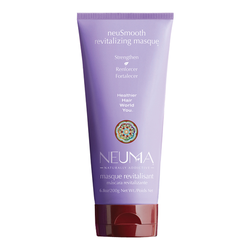 NEUMA uses only renewable, beneficial plant-based ingredients - leaving you, and your hair, looking and feeling more beautiful. 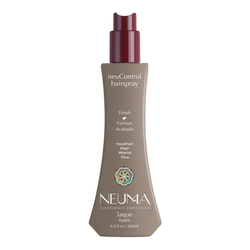 Our collection of professional performance beauty products contain ingredients which above all, do no harm - because like you, we care for earth and hair. No Neuma products found for these filters.